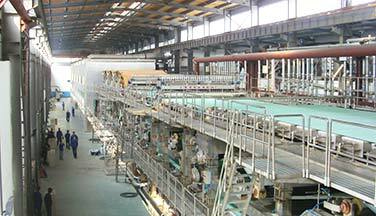 Double Layer Wires Carton Paper Machine is mainly used for making testliner cardboard paper and corrugated body paper. 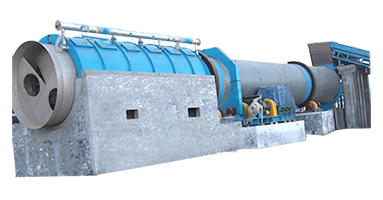 The whole paper machine can be divided into following parts: Head Box, Fourdrinier Section, Press Section, Front drying Section, Inclined type Surface Sizing Machine, Back Drying Section, Calendering Section and Reeling Section. Head box: Two sets of open type HeadBox respectively correspond to top layer wire and bottom layer wire. 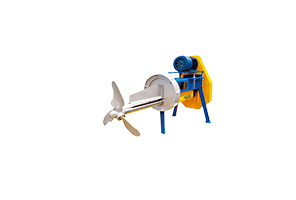 It controls and stabilizes the sizing pressure head of feed pulp by controlling the liquid level in Head Box. Wire part: Double layer wires respectively correspond to top layer wire and bottom layer wire. 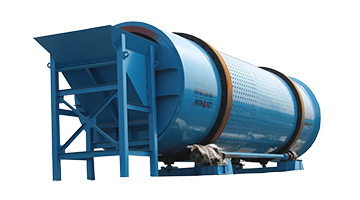 The main components are: Breast Roll, Forming Board, Dewatering Board, Vacuum Box, Combined Roll, Vacuum Couch Roll, Wire Drive Roll, Wire Guiding Roll Framework and etc. Top layer and bottom layer aere respectively equipped with one forming wire. 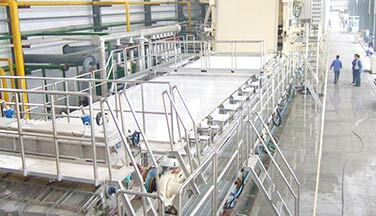 Press Section: Can be divided into 1st press and 2nd press, which are MG press and respectively equipped with upper &lower Gluing Metal Roll, and upper & lower paper machine felt. 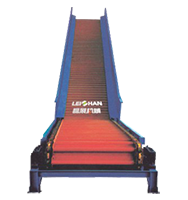 1st press and 2nd press are all equipped with Felt Leading Rolls and Felt Suction Box. 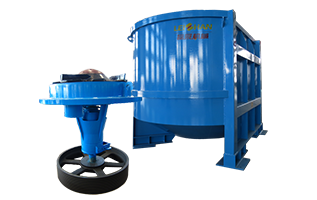 The pressurized motion of 1st press and 2nd press is hydraulic cylinder pressure. 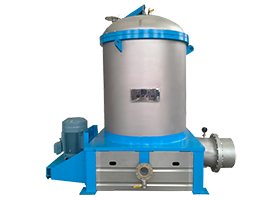 Front Drying Section: Φ1500/Φ1800 Dryer drives in group and is equipped with Wire Guiding Roll, Dry Wire and Sealed Gas Hood. 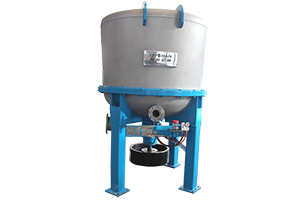 Inclined type Surface Sizing Machine: one Surface Chrome Metal Roll and one Gluing Metal Roll. 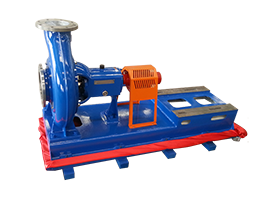 The pressurized motion of surface Sizing Machine is corrugated air tire pressure. 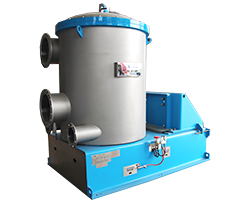 Back Drying Section: Φ1500/Φ1800 Dryer drives in group and is equipped with Wire Leading Roll, Dry Wire, Sealed Gas Hood. Calender Part: Double Rolls Calender. Upper and Lower Roll are both metal roll. The pressurized motion is corrugated air tire pressure. 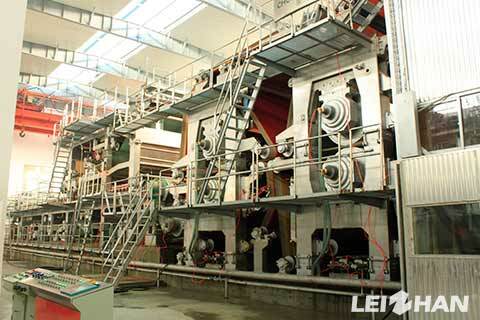 Reeling Part: Pneumatic Horizontal Rolling Machine. Pressurized motion is cylinder pressure.